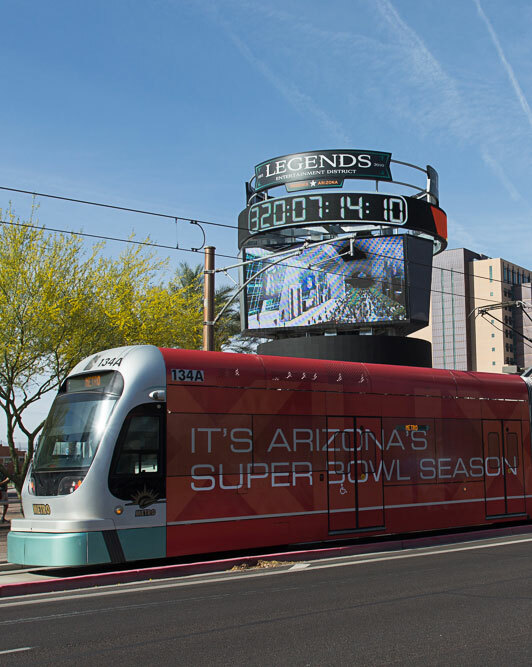 With Verizon Super Bowl Central opening today and numerous other events also taking place this week in downtown, the city of Phoenix is providing the following transportation tips to help create a safe and enjoyable experience for visitors and locals. Public transit is the recommended mode of transportation to access downtown. By taking bus or light rail you won’t need to worry about driving or parking. 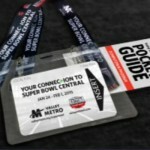 Visit valleymetro.org/superbowl to plan your trip and find out where to buy a transit pass. Extended hours and capacity on Valley Metro Rail, operating until 2 a.m. Jan. 28-31 and 11 p.m. on Feb. 1. Added Express and RAPID bus service will be provided from eight regional park-and-rides to downtown Phoenix. Service will operate every 30 minutes until approximately 2 a.m. Jan. 28-31, and 5 p.m. on Feb. 1. Downtown Phoenix-bound local bus service will be extended until approximately 2 a.m. Jan. 28-31, and 5 p.m. Feb. 1. Service will operate every 15-20 minutes. In addition to public transit, consider using Grid Bike Share as a way to get around for short trips in the downtown area. Hundreds of the bright lime-green bicycles are available for locals and visitors and available on a pay as you go basis. Please note that during this week, some Grid Bike Share stations in downtown Phoenix may be moved temporarily to a different location. Visit the GridBikes.com for more information. If you are planning to drive, consider leaving your car at a park-and-ride location, and then using public transportation to get downtown. For park-and-ride locations, visit the Valley Metro website. Drivers are encouraged to enter or exit downtown Phoenix from the west or south. The streets on the west or south handle greater capacity and are not as heavily used as those in the east. By using these streets you may arrive at your destination quicker and avoid traffic congested areas. Although Seventh and Washington streets will remain open, try to avoid both streets as they will likely experience heavy congestion. Use recommended routes for easiest access in and out of downtown. Although all major streets in downtown will remain open, be flexible and allow for additional travel time as some streets will be closed or restricted. 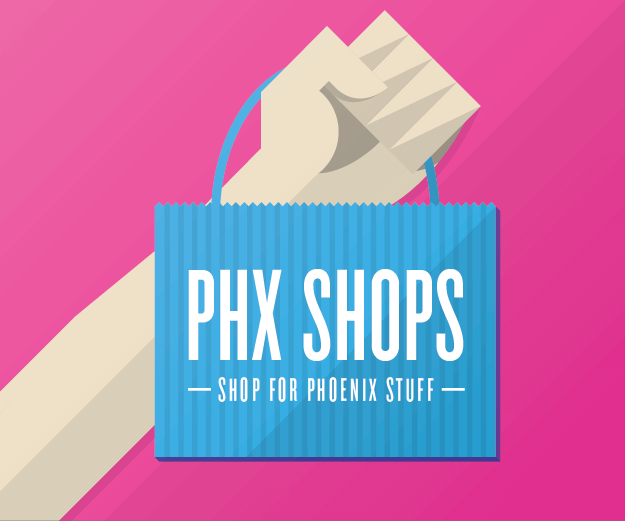 Look for wayfinding signage to help guide you into downtown Phoenix, to parking facilities and to the airport. Be mindful of pedestrian traffic as the Super Bowl festivities draw a large number pedestrians. There are approximately 42 public and private parking structures available throughout the downtown vicinity, totaling more than 27,000 parking spaces at various times throughout the day and night. The main parking structures are located between Seventh Street and Seventh Avenue from Fillmore to Lincoln streets. 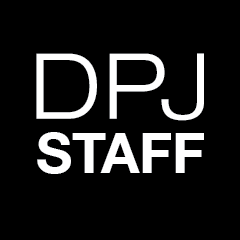 Plan to arrive and park by 5 p.m., as nightly events are expected to draw peak attendance and fill parking spots. 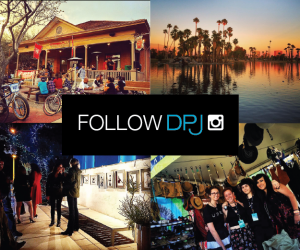 Call Downtown Phoenix Ambassadors at 602-495-1500 for the most up to date information on parking availability. The ambassadors will be conducting frequent parking inventories Wednesday, Jan. 28 through Sunday, Feb. 1. For more information about parking, including parking garage locations, meter rates and hours of enforcement and accommodations for people with disabilities visit azsuperbowl.com/knowbeforeyougo or phoenix.gov/azsuperbowl. 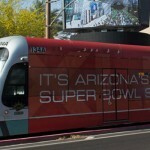 For additional travel tips and key information visit the Know Before You Go section of the Arizona Super Bowl website or the city of Phoenix Super Bowl webpage. On Twitter follow @#SB49 and #SBCentral for the latest Super Bowl information.